Catch up on this new music video from Nana Rouges – To The Max ft. Wizkid & Not3s out now! The official music video to the UK music producer Nana Rouges single ‘To The Max‘ is finally out for fans. The record which has been enjoying massive playtime in the UK features Nigerian pop star Wizkid and UK rap star Not3s. The featured artistes give very chilly laid back verses which blends with the backdrop of the visuals. 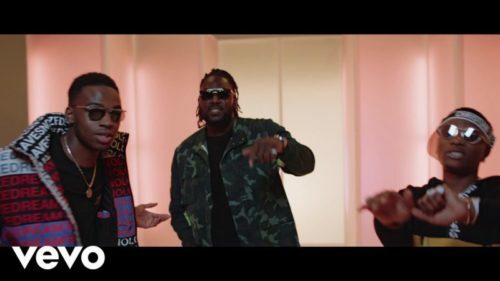 Watch Nana Rouges – To The Max ft. Wizkid & Not3s below. Kindly share!